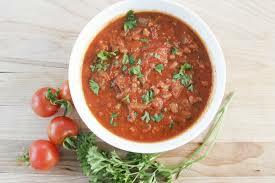 Our Menu Monday this week is a made from scratch spaghetti sauce. Now hold on before you say “who has time for that mess”, because this recipe is for the slow cooker. Saute up your meat and veggies, throw it all in the crockpot, and boom…you can come home to a delicious sauce that has made the house smell amazing. Depending on your diet, throw this over some pasta or spaghetti squash and everybody is happy! 1. Prepare vegetables. Melt lard/bacon fat or tallow in a large skillet over medium-high heat. Add chopped onion and garlic and saute for about 3 minutes. Add ground beef and ground sausage and brown the meat. Drain any excess fat. 2. Pull out your slow cooker and turn it on low. Add all of the ingredients and stir to combine. If you like your sauce a little sweeter use the raw honey, otherwise leave it out and add it later if needed. 3. Cook the sauce on low for 6-8 hours. I hope your family enjoys this as much as mine does! Happy Cooking! Our Menu Monday is a delicious dish that can be eaten on the side or just as the main event. 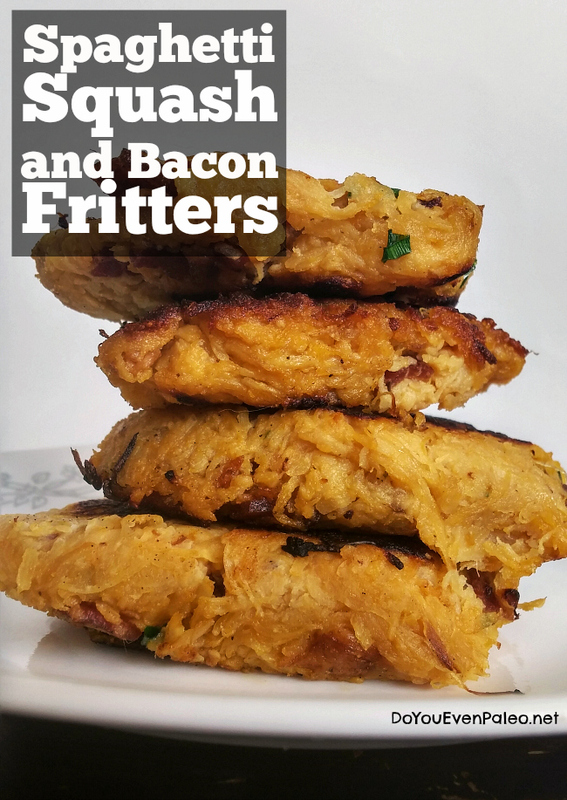 These little fritters are a great addition to any meal! Hope you enjoy them as much as we do! Need to cook your spaghetti squash first? 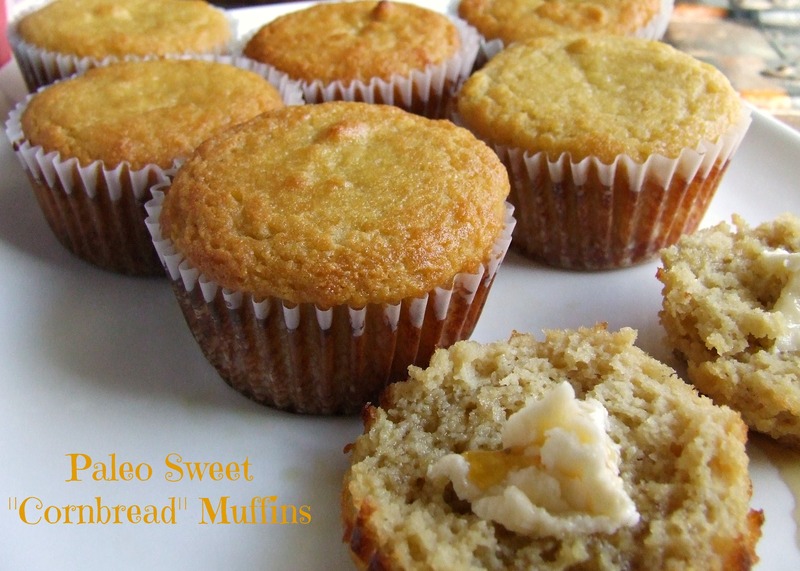 There’s a wonderful tutorial right here on the Paleo Parents blog! For recipes using pre-cooked bacon, I like to bake it – about 15 minutes at 400 degrees! Click here for the original recipe! Enjoy!!! 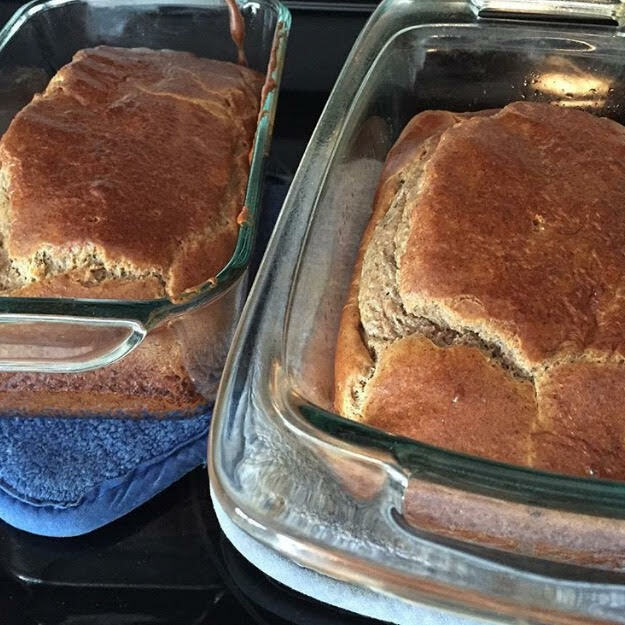 Yes, you read that right…Paleo cornbread. I am southern girl through and through, so I love some cornbread. It goes perfect with a nice bowl of chili, a side of greens, or just all by itself. You can imagine how pumped I was when I came across this paleo version. I must say they are so good, I didn’t even feel like I was missing out!!! Hope you enjoy them as much as I do!!! Click here to take you to the original recipe. Happy Eating!!! This Homemade Taco Seasoning (from AllRecipes.com) has become a staple in our house! Pre-made Taco Seasonings from the store are full of junk…preservatives, MSG, soy, milk…why do you need milk in taco seasoning?? This recipe is super easy to make, easy to make in bulk & store to have on hand, & super tasty with a kick! I use a heaping tablespoon’s worth of the seasoning per pound of ground beef, ground turkey, shredded chicken, shrimp, etc. There are lots of options! I usually double or triple the recipe & keep the leftovers sealed tight in the freezer. Keep these spices stocked in your pantry & you’ll never need to buy taco seasoning again! Combine all ingredients in a bowl. Store in an airtight container. Menu Monday this week is a delicious twist on a traditional Italian favorite. Who doesn’t love the taste of garlic bread? It is so buttery and garlicy. Unfortunately, with all that yumminess comes all those calories. Here is a way to get those tasty flavors while still keeping those macros in check! Click here for the recipe. 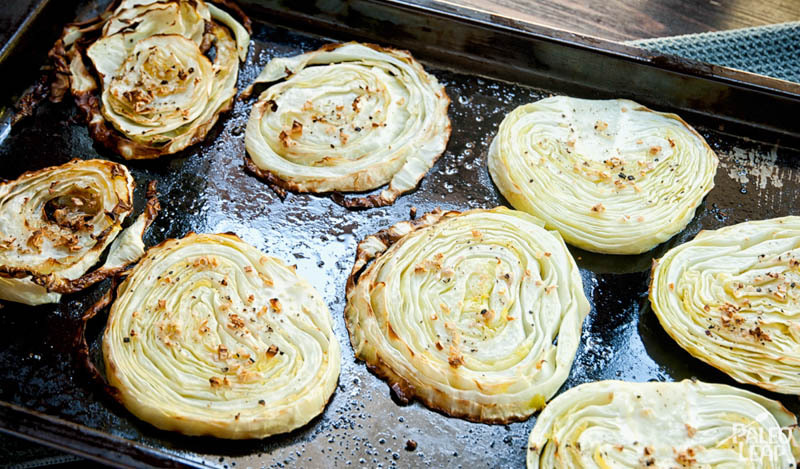 We hope you enjoy this yummy side dish!